Vitamin A is known all around as what gives people better eyesight. Vitamin A comprises nutrients containing retinoid (animal food sources) and carotenoids (plant food sources). This vitamin is also beneficial collectively to the body. It helps in building immunity, enhancing skin health and cell growth/development. 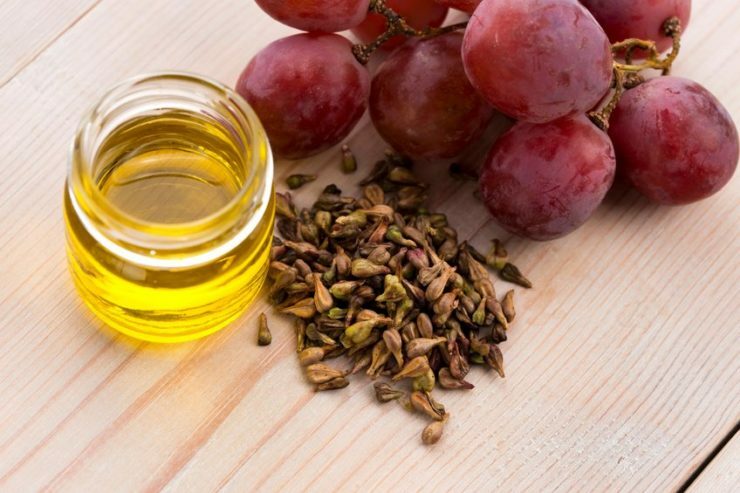 Studies claimed it also contains antioxidant properties in which it can be used as cancer prevention. Generally speaking, diets rich in vitamin A are essential for your well-being. This vitamin is mainly available naturally in foods with characteristically yellow, orange or bright red in color. 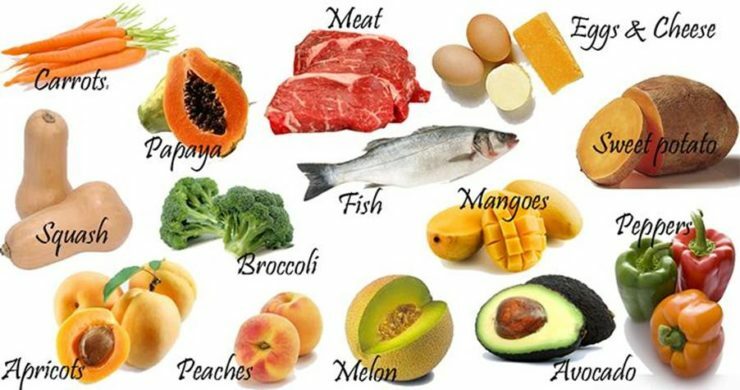 Below are some foods high in vitamin A that you can try more of and enjoy. During your childhood days, you may remember your parents or even grandparents telling you to eat more carrots, either raw or cooked. It is scientifically established that carrots are a good source of vitamin A. A single cup of chopped carrots can give you 334% your vitamin A requirement in a day. 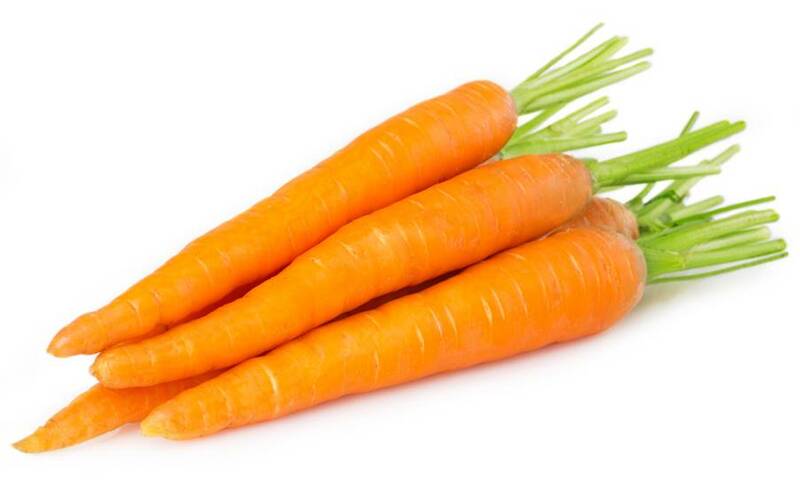 Although you might like your carrots cooked, the best way of acquiring this vitamin is to consume the carrots raw. Be creative and consume it in your vegetable salad or make fresh carrot juice. Another food that has great concentration of Vitamin A in it is the sweet potato. Various studies have shown that sweet potatoes contain about 100 to 1,600 mcg of Vitamin A. With such amount, you can get from this food 90% of your daily Vitamin A requirement. The best time to enjoy this food is during winter. You can serve it in various ways such as steamed and then sprinkling them with your favorite spices. 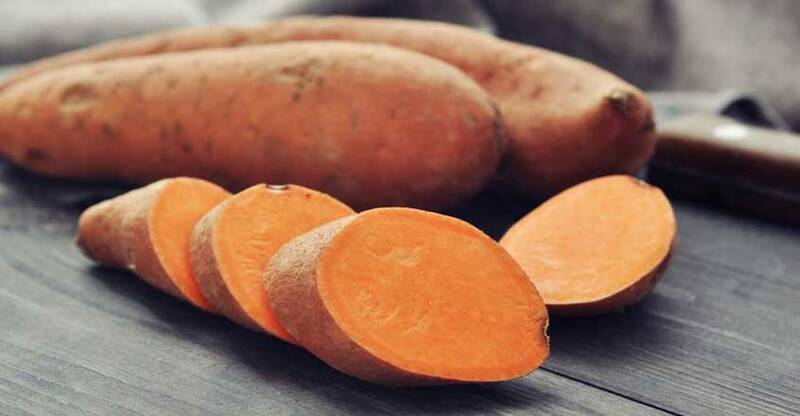 Some consider this as one of the healthiest foods in the world and you can make use of your creativeness in cooking sweet potatoes – wedge it, bake wafers from it, or use it in your salads or soups. 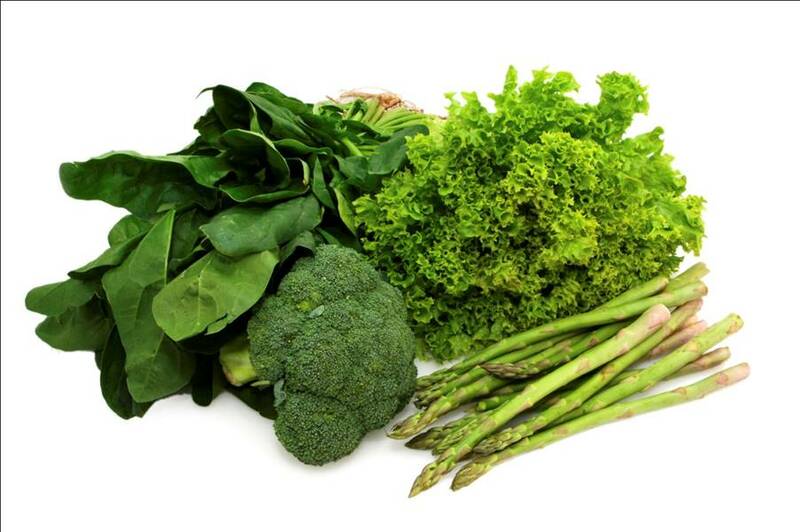 Aside from the usual bright red, orange and yellow foods that are rich in Vitamin A, green leafy vegetables are another good source of this vitamin. It is well-known from many generations in the past. That is why your grandparents always encourage you to eat your serving of green leafy veggies. They’re scientifically proven to be loaded with essential nutrients. To fully acquire those nutrients, remember that the less time you cook these foods, the healthier and more beneficial they will be. 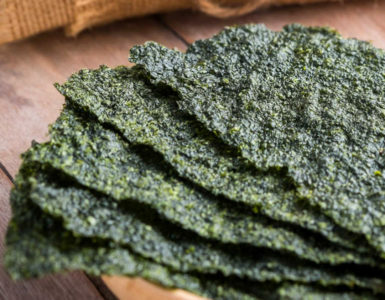 Remember to include spinach, kale, lettuce and mustard in your diet. Pumpkin is another great source of Vitamin A. Its physical color is a giveaway. 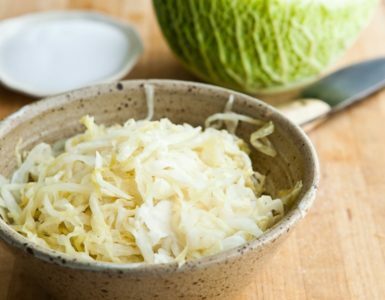 You will know this food as the star during Halloween; but this one packs nutrients that your body requires. 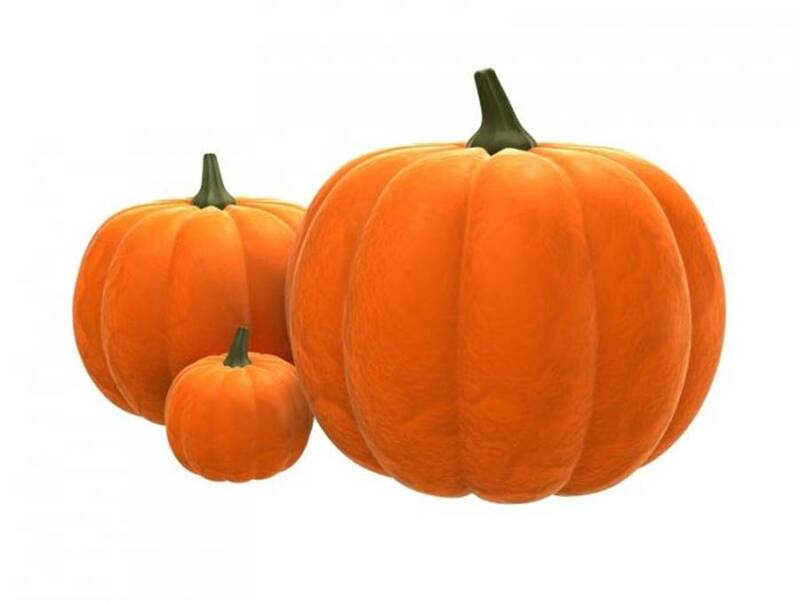 It contains 170% of the daily vitamin requirement per 100 g of servings of pumpkin. You can use pumpkins to make homemade pies and soups. You can even explore creating snacks with it or mixing it with other vegetables to make various dishes. 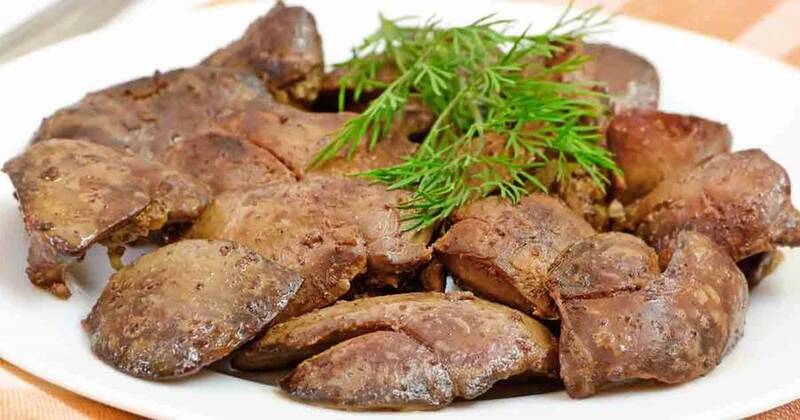 Not all have the palate for liver, regardless of the source. 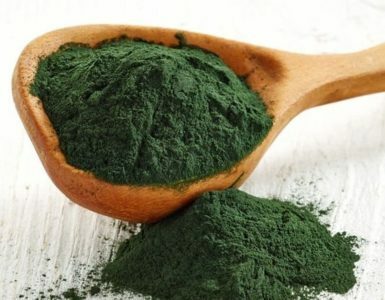 However, it contains a good amount of vitamin A. it is recommended to take this food in smaller quantities to obtain the daily vitamin A requirement. The next time you are in a grocery store, consider checking out pate that you can use in creating great snacks. You can also dice this food into small cubes, add some spices and then stir-fry. Some people take advantage of parsley and use it with almost everything. They love to sprinkle chopped parsley on almost every dish they cook. If you do this, then you are not only enjoying the food, but also boosting the vitamin A intake in your body. 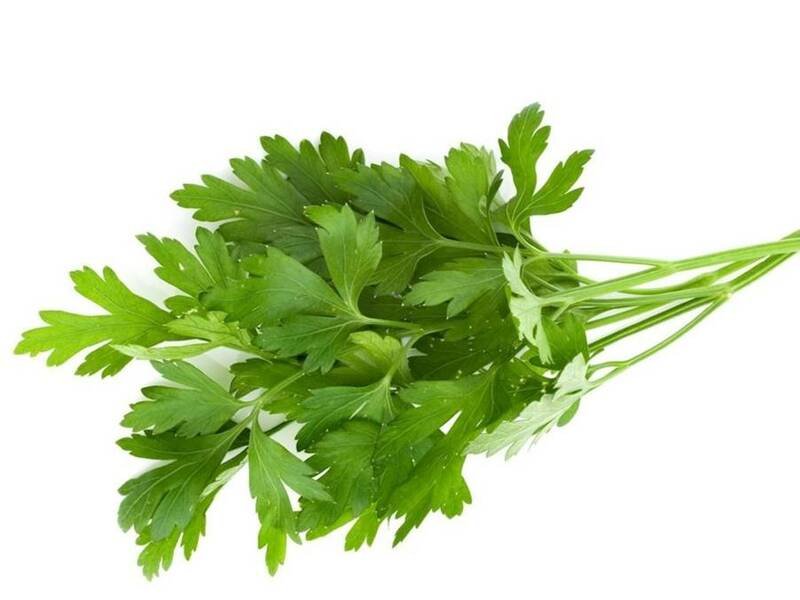 A mere 100 g of parsley contains 8,424 IU of this vitamin. Aside from parsley, other like coriander, basil, thyme and many more are rich in this vitamin. 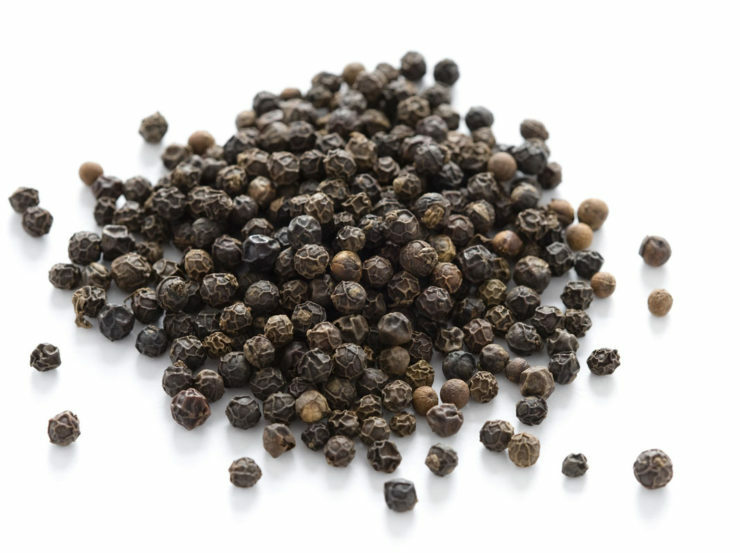 These vegetables and herbs may be small in size, but they are packed with essential nutrients. 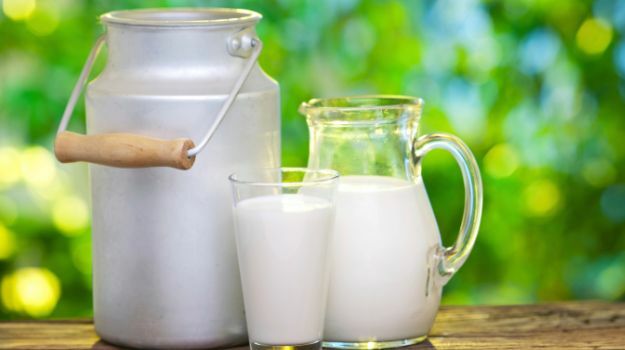 Milk is widely known to be a great source of calcium and Vitamin D, which the bones need to become strong. By taking a glassful of milk daily, you are giving your body a way to become fit and healthy. This drink is also a good source of Vitamin A. Powdered milk contains 934 IU of vitamin A per 100 g serving. The whole milk contains 162 IU, milk with 3.7% fat contains 138 IU, milk with 2% fat contains 102 IU and milk with 1% fat contains 47 IU and all in per 100 g serving. Fortunately, milk today comes in variety of delightful flavors and treats. Fish meats are scientifically known to contain lots of vitamins and other essential nutrients. Various studies reveal that fish is a good addition to a well-balanced diet. The IU of vitamin A in fishes varies. Salmon contain about 500 IU of vitamin A per 100 gram serving, especially if eaten raw. This can be the reason why Japanese people live longer than any other nationality in the world). 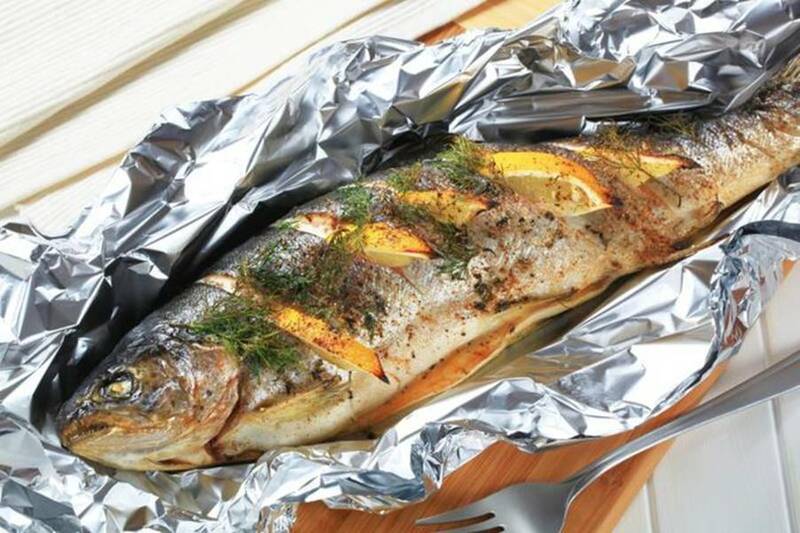 Mackerel contains about 157 IU, rainbow trout about 280 IU and snapper contains 106 IU of vitamin A per 100 gram serving. Tomatoes have been a staple in many vegetable salads, pasta and pizza sauces and other sumptuous dishes. Tomatoes are proven to be healthy – they contain lycopene which is said to control cancer cell growth and helps in the prevention of heart diseases, as well as antioxidants. 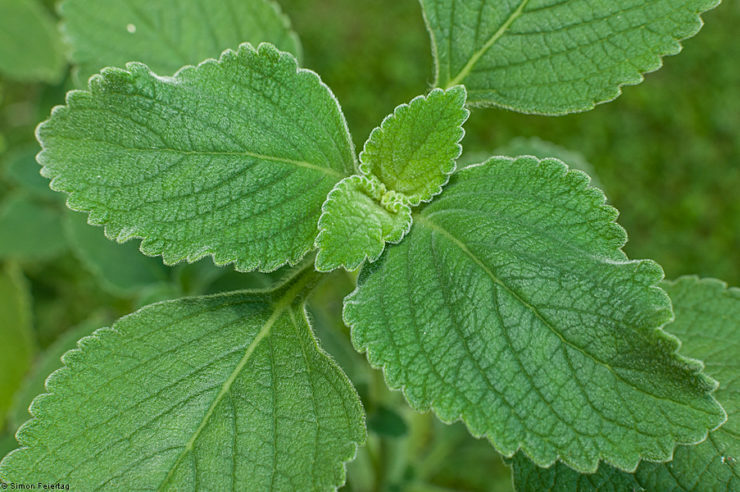 It also has chromium, which helps with the maintenance of blood sugar levels. 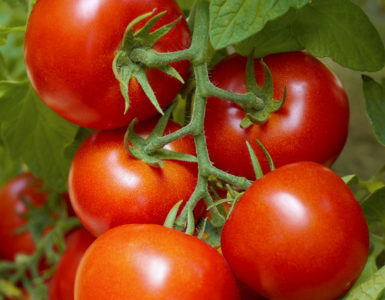 Moreover, tomatoes are good source of vitamin A. 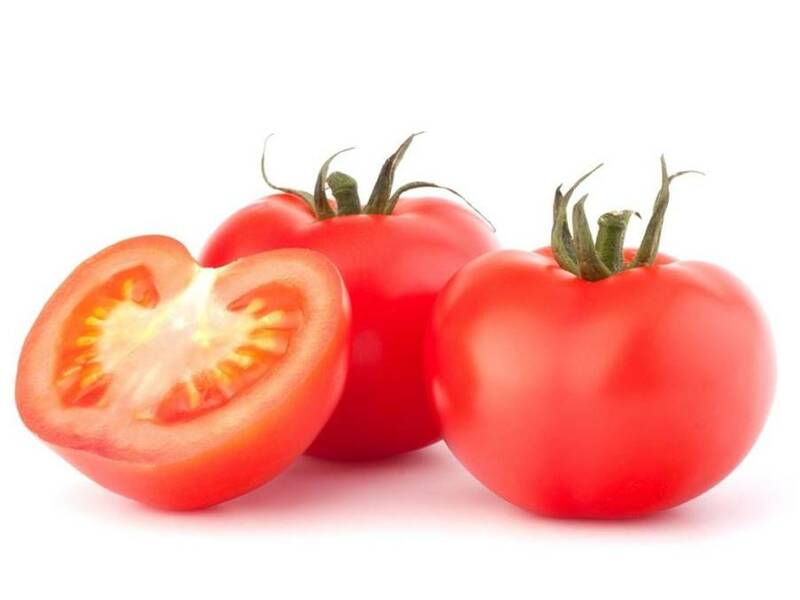 The red tomato contains 833 IU of this vitamin per 100 g serving. Red bell pepper is aesthetically pleasing in most dishes. It is also a great ingredient to use. But this vibrant red bell pepper is not just for garnishing, it also doubles as a great source of vitamin A. A single sweet, red bell pepper contains 3,131 IU of vitamin A per 100 g serving. That amount is due to the carotenoids present. In addition, red bell pepper is a good source of antioxidants. It’s never too late to start a healthy lifestyle. The simple addition of more herbs and delicious pumpkins and carrots in your diet can already make a big difference. Vitamin A is essential in keeping your eyesight clear and sharp, so do yourself a favour and start eating better today!